The National Novel Writing Month (NaNoWriMo) is here. It is the one month in a year that writers, the world over, both dread and feel excited for. Nothing really prepares you for that fleeting feeling you get when you open up your favourite writing app and are faced with that first blank page. As a first timer, you have no idea what to expect for the rest of the month. Sure, your head is filled with big ideas that sound super awesome and glamorous. Granted, there are countless scenes of heroics and stoicism brewing in that noggin of yours. Thing is, are they up to the task? Are your ideas really able to get you past that 50-thousand word mark? First off, never let anyone talk you down! As a NaNoWriMo veteran, I can assure you that just trying is already good enough to warrant a star. Secondly, I have compiled a list of six great apps that will help you do it. Vamers has your back! Below is a personal list of various tools and websites that I currently use, or have used, in order to get my thoughts and ideas down as words on ‘paper’ to eventually become a novel. Some of the apps and services listed may cost a pretty penny, but I have also listed a couple of free ones. This way, all of us have an equal chance of getting the job done. To start, you absolutely need to have a plan. If you feel that you do not need to plan, or are otherwise very comfortable just winging it, I still highly advise that you tie those loose thoughts down somewhere. For this, I tend to switch between 1Writer and the stock Notes App on my iPhone. iWriter is by far one of the simplest, yet most intuitive, notes apps that I have ever used. Not only does it give you a nice and clutter-free user interface, but it also delivers some of the best markdown features I have ever come across on my phone. Now this is a weird one, I admit. Many would rather call upon Evernote in this instance. Why then, would I choose what is seemingly advertised as a long-form writing tool just to get the job of notes done? Quite simple really. 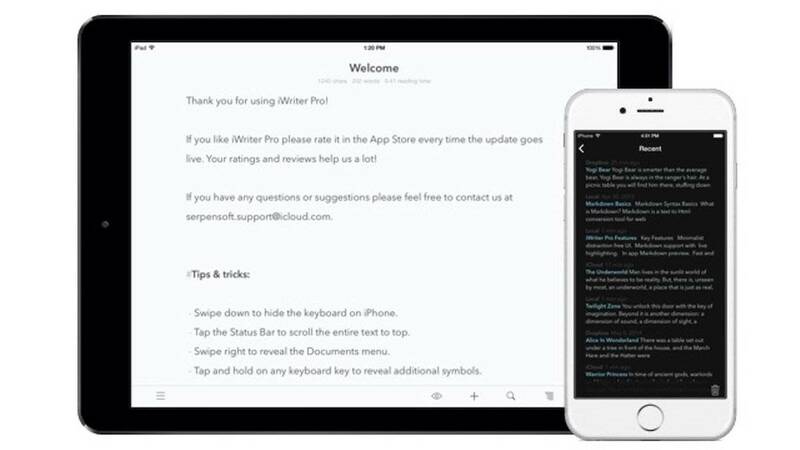 iWriter simply excels as a note taking app. It is a very simple note taking app that can become a full-featured powerhouse if you allow it. It has an impressive search function and advanced writing features. Not only can you choose up to ten different formats for the notes you are taking, it also syncs between your devices. 1Writer is a universal app, however, I mainly only take notes on iPhone. Apple’s standard note taking app, available on every single Apple device out there, is an excellent app for, well, taking notes. The real reason I have yet to entirely shift away from Notes.app and onto the 1Writer system is simply because of speed and integration. Apple does a wonderful job of keeping everything inside its ecosystem. Notes.app features all the basic note taking tools that you will ever need. The app has been getting better and better each year, and features similar functionality to Evernote (not as comprehensive, but for a built in standard app it is quite capable). For the most part, it functions like more of a quick scratchpad than a fully-featured, and full-stocked binder of tools. 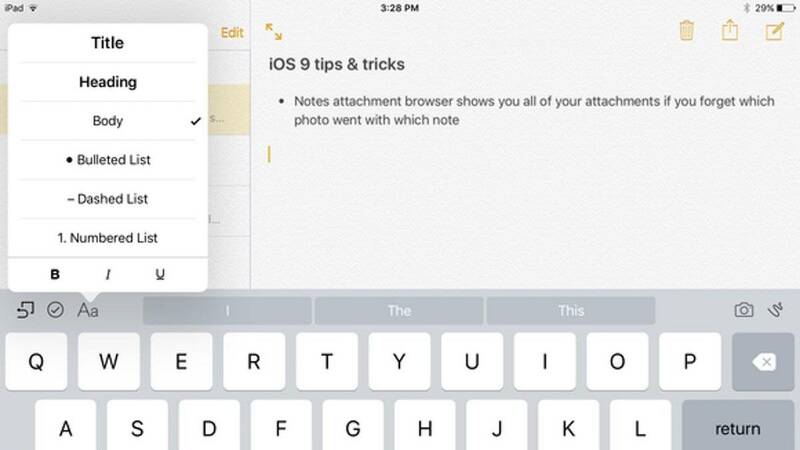 On my iPhone 6 Plus, no other note taking app opens as fast as Apple’s own. As I mentioned above, I only ever take notes on my iPhone. I hardly even open Notes.app on my iPad or Mac, but when I do, I can count on the fact that all notes made will be there, regardless of where I have been, or how long I have been away. Where you have to manually sync between devices on 1Writer, Notes.app just works. Apple has added a couple of new features to Notes.app with their iOS 10 updates, and seems to be improving the app with every major iOS release. This is by far the most stable, most reliable note-taking app out there. As soon as you open up your writing app, you expect a flood of ideas to pour out of your brain and onto the blank page. Sometimes, however, you just need that extra nudge to get you going. As such, I have listed quite a few apps and services that definitely will help you get those extra creative juices flowing. Scrivener is a doozy as it does absolutely everything you would ever think of that pertains to writing. It is an editing powerhouse that allows aspiring writers, young or old, to concentrate on composing the best novel, novella, script, or even well-structured blogpost. 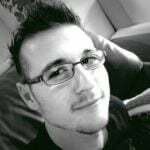 Although it can be used in just about any capacity (thanks to its recent iOS release), it mainly specialises in getting that first few drafts out of the way. It has a slew of tools that allows you to organise the chaos that can sometimes be a manuscript into something that looks halfway decent with minimal effort. Scrivener can even compile and export your document, whether it is a research paper, some kind of long-form writing like a manuscript or a play, or even just a collection of poems, into just about any format used by the public. Scrivener may seem overwhelming at first. Just like Photoshop, I had no clue how to go about my business until I gave the program a good week just to get the basics in my head. Now, however, I cannot write without it! It may be extremely pricey by the standards of other apps on this list, but it really is worth the money. 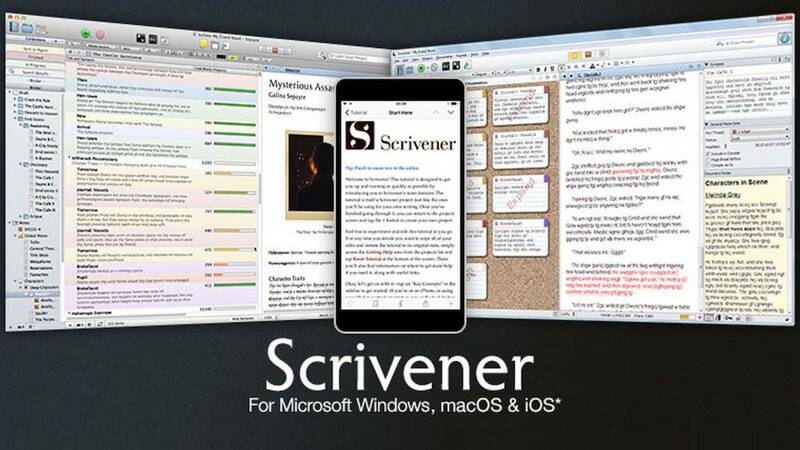 However, Scrivener first started out as one of the original NaNoWriMo sponsors. To this day, Scrivener happily sponsors NaNoWriMo every year, and even offers huge discounts to all that partake! For the entirety of NaNoWriMo, Literature & Late, the developers behind Scrivener, not only offer an extended free trial to anyone who participates in NaNoWriMo, but also a massive 50% discount to all who win! For those of you who cannot make the 50-thousand word deadline, however, Literature & Late also offer 20% off. This way, everyone wins. Pages is one of the best writing apps out there, and this is coming from someone who primarily works on a Windows PC at home. Not only is it much better looking than Microsoft Word (on both MacOS and iOS), it also runs faster, is easier to use, and much… I mean much more fun to use as well! 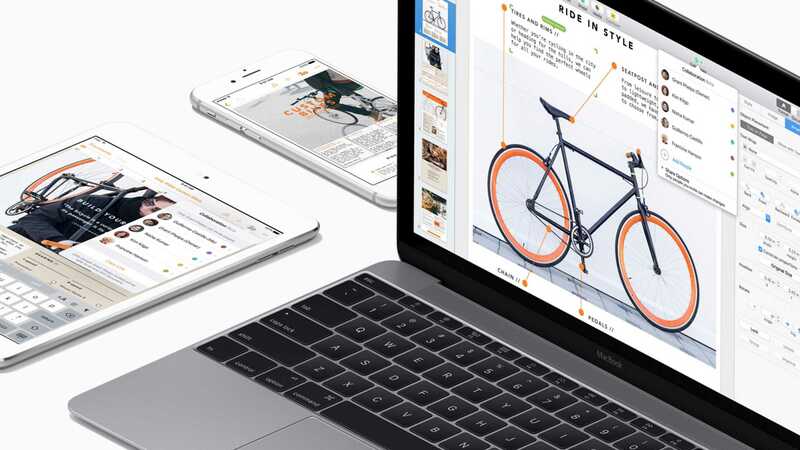 Pages is Apple’s very own solution to the looming Microsoft Office, Open Office, and Google Docs threat, but I honestly think it is leagues better. Not only does it take advantage of Apple’s powerful iCloud service, but it also allows you to easily edit documents on the fly without any hassle. It is very easy to learn and falls well within Apple’s “pick-up-and-play” mentality. It just works. In my experience, using Pages on iPhone can sometimes feel a bit cumbersome, but that is a minor hindrance to an otherwise excellent product. What makes it even better is that Apple actively gives their entire suite of office applications away for free, to anyone who registers a brand new Apple device with their Apple ID. This is the fastest and easiest way to get yourself going, right after you get that fancy new iPad Pro for Christmas. Coffitivity might not be a writing app, nor is it a note taking app, but let me assure you that it is one hell of a motivator! Let me set up the scene for you: you are sitting in your favourite coffee shop, taking in the rich, earthy aroma of the latte in front of you. It is a normal summer afternoon and you have just escaped from the piercing sun outdoors. Business is as usual, and there are a couple of tables conducting meetings. What do you hear? I am positive that whatever your answer was to the question I posed, I would heartily agree. A coffee house, bistro or even restaurant can sometimes be the perfect place for any writing, of any capacity. The thing is, all of the aforementioned places have their own vibes to them. Whether you are sitting in a busy coffee shop in the middle of the day, enjoying a cup of coffee in the morning, or even sitting at the university cafe, you cannot help but love the vibe, and the ideas brought forward by it. 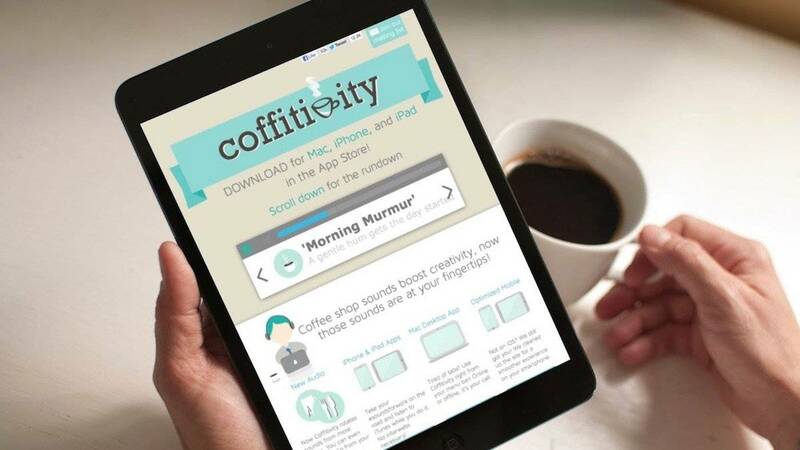 This is what Coffitivity conveys to you: the vibe of your favourite coffee setting, in the comfort of your own home. Let us be honest, sometimes silence can be deafening… frightening even! 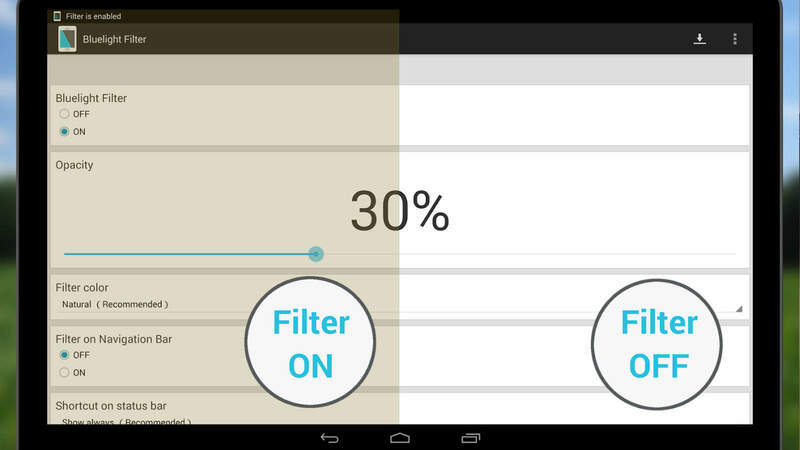 Coffitivity solves this by giving you the option to choose from one of three background vibes. Just plug in your earphones and you are good to go. I have never made use of the paid features on the app, simply because I never needed them. However, you can buy even more tracks from within the app at any time. Get it here for iOS and here for Android. F.lux is a great little program that sets the temperature of your monitor to either a cool white, or a brown/orange warmth depending on the time of day. NaNoWriMo is a month where you will undoubtedly be sitting in front of your computer, iPad or iPhone screen for hours at a time. As such, making use of f.lux, or even Apple’s own variant, Night Shift, can greatly increase not only your productivity at night, but also improve your overall health in the long run. You see, the cold and blue haze of an LCD screen is very bad for you, especially in a darker-than-normal room, and even more so right before bed. Both f.lux and Night Shift do away with that problem by regulating the colour temperature of your LCD screen, depending on the time. This results in you being able to fall asleep a lot faster; get a heck of a lot better sleep, and wake up much more refreshed the next day. It also helps not being blinded by your screen in a dark room… so there is that too. This list is comprised of my own experiences. 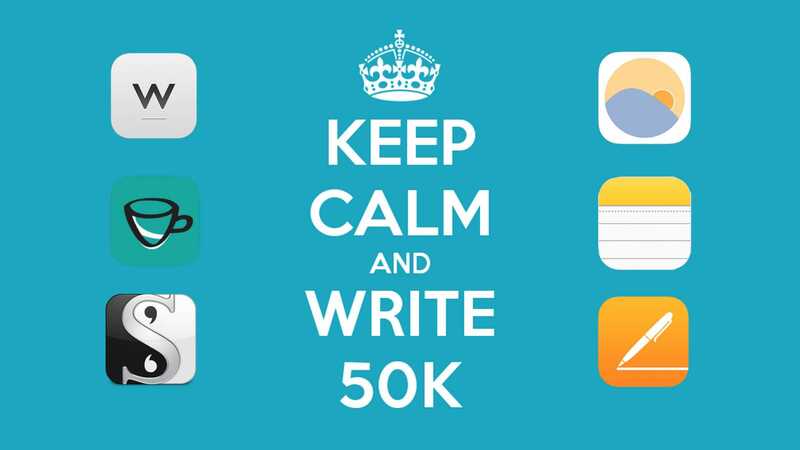 If you have applications that you use to help with your NaNoWriMo experience, please feel free to let us know in the comments.